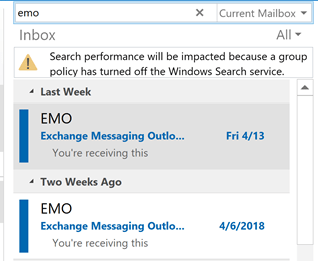 Since Outlook 2000/2002 doesn't work well on Vista, it's worth trying the calendar application that is included with Vista if you aren't interested in upgrading to Outlook 2007 and only use Outlook because you need a calendar. The only problem is getting your appointments into Calendar. Vista Calendar imports *.ics format but Outlook 2003 and earlier can't export to a single file *ics. Outlook 2007 can export all of your appointments to one ics file, assuming you have access to a copy. 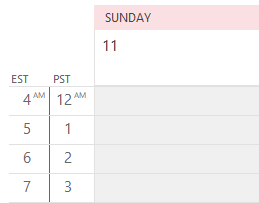 If you use Gmail, you can Export your calendar from Outlook as a CSV formatted file and import it into Gmail, then export it as an iCal which you can import into Windows Calendar. Outlook supports exporting single items in iCal format. It also supports forwarding selected calendar events as iCals. You can switch to a table view (By categories view works well) Select the items you need in Windows Calendar and use Actions, Forward as iCal. 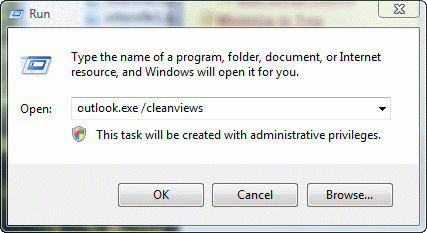 Send the message to an account you'll access in Vista. Because you need to import each appointment individually, this method works best for a very limited number of appointments. It does not work well with recurring appointments. Open your Outlook Calendar in Outlook 2007/2010. 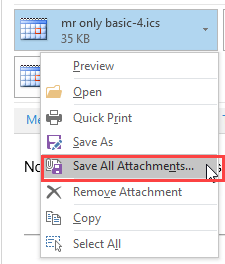 Choose Send Calendar via email from the Navigation pane. Select the date range and other options top include in the file. Tip: You're limited to a 10 yr period per export, so if your calendar includes longer periods and you need old appointments, export it multiple times. If you were in the habit of creating birthdays beginning with the person's birth year, it's probably easier to change the appointment in Vista's Calendar later, exporting just the last year or two and forward 8 – 9 years. After Outlook creates the email message with the ics file attached, save the *.ics. Tip: The name of the ics will be the name of the calendar in Calendar if you choose to create a new calendar when you import it. All that is left is to copy the file to your Vista computer, open Calendar and File, Import. Published May 13, 2011. Last updated on July 22, 2014.